Awakened by the End of Days, Death, the most feared of the legendary Four Horsemen, embarks on a quest to undo Armageddon. Along the way, Death discovers that there are far worse things than an earthly Apocalypse, and that an ancient grudge may threaten all of Creation. Become the terrifying force which everything fears but nothing can escape. Death Lives, in Darksiders II. 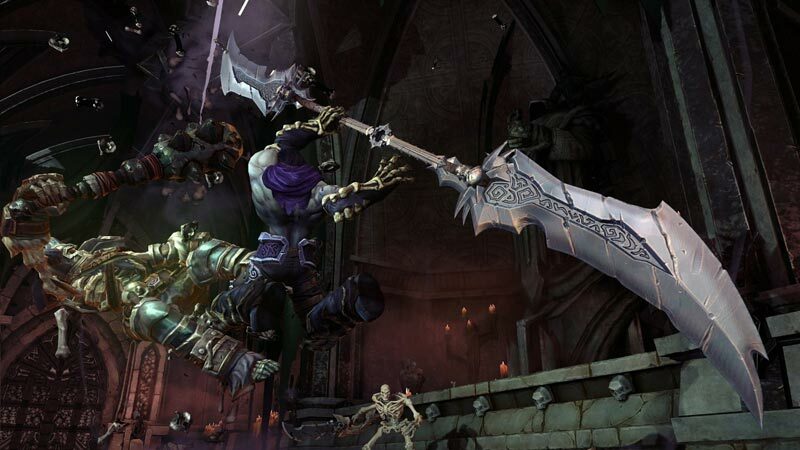 Darksiders II on the Wii U port is an excellent way to experience Death's adventure. There haven't been any significant changes from the Xbox and PS3 versions. The combat is still thrilling, the dungeons are lengthy and challenging, and the loot hoarding is addictive. 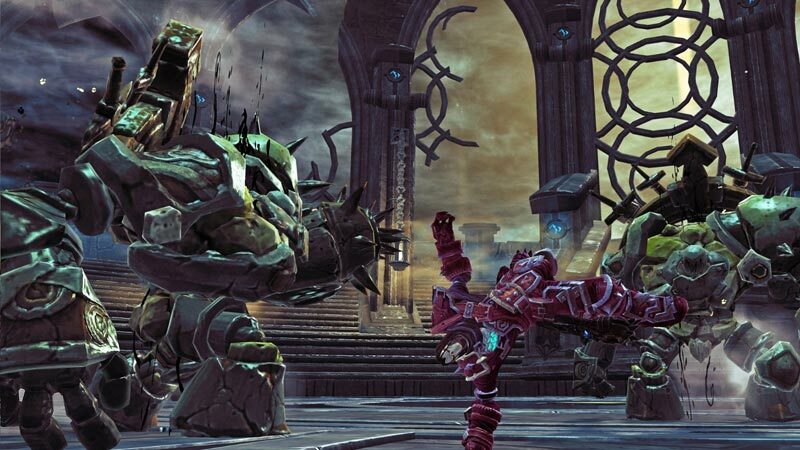 Even if the Wii U specific features don't particularly add to the overall experience, if you haven't played Darksiders II yet, you can't go wrong with picking up a copy for Nintendo's newest console. Those who already own the game have no reason to buy it again, as the Wii U version is largely the same as the prior console versions. While they don’t hinder the experience, the touch and motion controls are largely disposable and the graphics prove nearly indistinguishable from PS3 and Xbox 360. 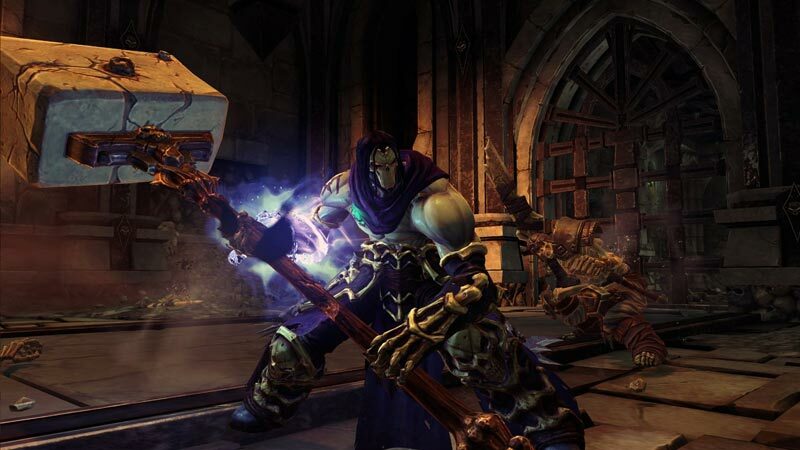 Still, it remains the same great game as before, so those who have yet to venture out into the great unknown as Death are guaranteed a great launch title with the Wii U version of Darksiders II. If you picked up a shiny new Wii U and have not played Darksiders II on any other console you really can’t go wrong picking this up as it makes for a solid launch title. 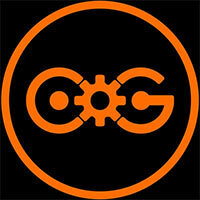 From its production values to the size and scope of the adventure you embark on, the game will really engross you. That being said, if you have previously played the game on a different console then I really can’t recommend it as nothing has changed and the GamePad features don’t add anything mind blowing to the overall experience. The Wii U version's execution problems are a disappointment considering the overall quality of Death's dark adventure. 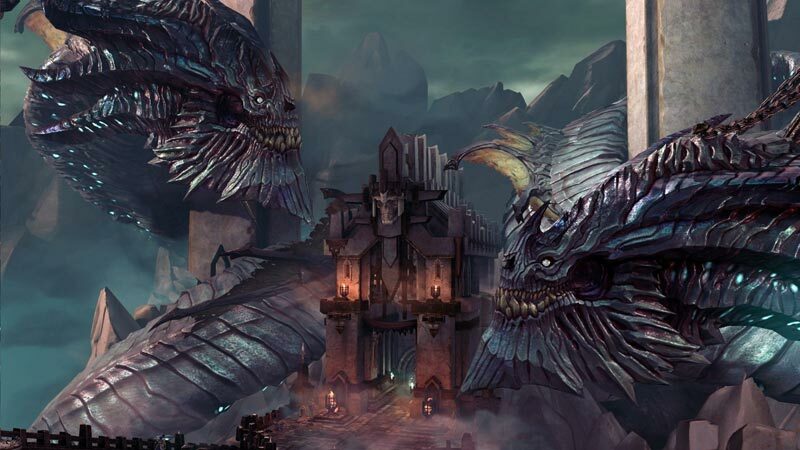 Yet the frame rate jitters and loading hitches don't greatly detract from the bloody appeal of Darksiders II's combat, nor the gradually evolving complexity of its enjoyable dungeons. Death may have plenty of contempt for the denizens of this burning world, but the game he appears in tempts you ever onward with its promise of new abilities to exploit and new paths to explore. Despite its problems, I was compelled onward in my quest with Death because Darksiders II is simply a fun game. The RPG elements and to-the-point action all make for some solid gaming, glitches and all. It’s a shame so many glaring issues hold such an ambitious endeavor back from the greatness its developers were clearly aiming for. Still, if you love action adventure games, it’s certainly worth checking out - but don’t expect it to rival the masterpieces it will inevitably call to mind. Darksiders II is very, very good. In paying homage to the Zelda series — while adding its own unique flavour — the team at Vigil has crafted a game that will appeal to those looking for a grittier take on the action-RPG dungeon crawler, while helping Nintendo fans scratch that Hyrulian itch for the time being. 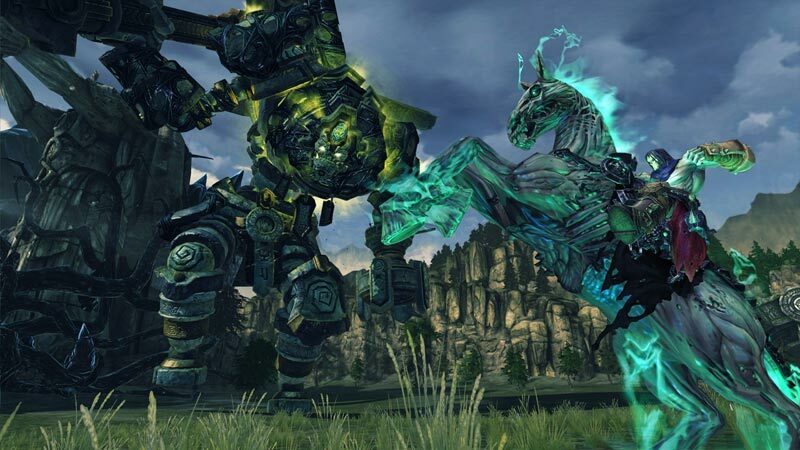 It wouldn't be fair to label Darksiders II as just a Zelda substitute, though — it’s a stellar game in its own right that is absolutely worth playing. 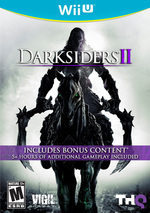 This makes Darksiders II's bugs gamebusters. The bugs are so prevalent, the freezes such a problem, that I would only recommend the game to those willing to risk the wear and tear on their brand new hardware by having to unplug it regularly; this cannot be good for the Wii U's processors and hard drive. It's a nasty enough problem that it really makes it impossible to recommend the game, which is too bad, since so much of it is amazingly well-implemented. Vigil Games realiza un "port" simple pero cuidado de su gran obra para este 2012. Gráficamente no presenta apenas diferencias con respecto al resto de versiones, pero la posibilidad de poder jugar a Darksiders II sin necesidad de televisor ya es un aspecto que podría resultar muy interesante a muchos jugadores. Eso, y que el videojuego viene de serie con un DLC que expande la duradera campaña original, ya cargada en sí misma de satisfactorias batallas, mazmorras y puzles. Die Erforschung, der geschickte Einsatz der zur Verfügung stehenden Fähigkeiten, die fordernden Umgebungsrätsel und die Gegenstands-Sammelwut: Das alles funktioniert hier ebenso gut wie auf den anderen Konsolen und hat sich die identische Wertung redlich verdient. Wer allerdings schon mit Tod auf einem anderen System geritten ist, kann sich die Anschaffung sparen - weder die auf Disc enthaltenen Bonus-Inhalte (die es auf den anderen Konsolen zum Download gab) noch die WiiU-speziellen Kontrolloptionen rechtfertigen einen erneuten Kauf. Les mouvements à effectuer avec la reconnaissance de mouvement alourdissent la maniabilité de Death et on préférera amplement passer par une jouabilité classique. Le titre de Vigil ne perd toutefois rien de ses grandes qualités et la possibilité de jouer au jeu en remote play est finalement l’apport le plus marquant de cette version. Darksiders II é uma óptima proposta para os fãs de jogos de acção. Tanto o grafismo como a sonoridade estão fantásticos e a arte do jogo reflecte uma enorme dedicação. Os combates são intensos, apesar da parca dificuldade, e a quantidade de golpes associada às armas e habilidades consegue manter o interesse do jogador na batalha.